When the weather turns warmer in Indianapolis, we like to feel the sun on our skin and wake from a winter of hibernation. 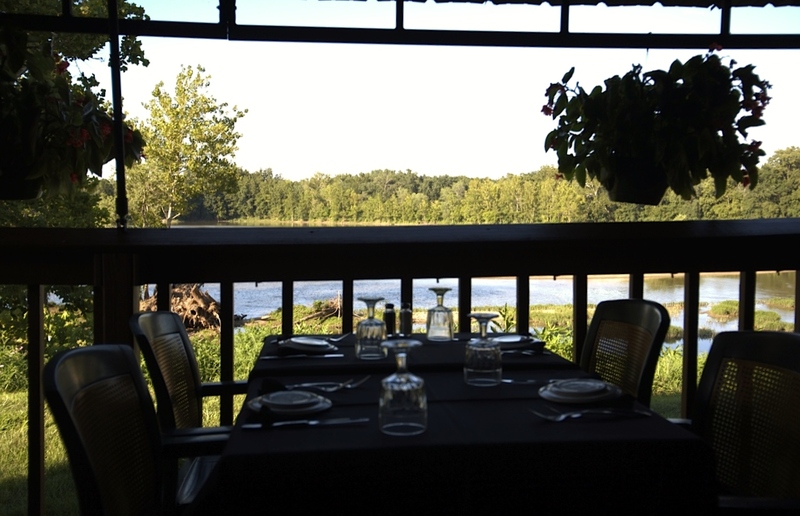 Dining al fresco is a fun way to lighten up a meal, change the scenery and feel the breeze in your hair. Although many eateries believe placing a few tables and chairs is fine for their customers, a few establishments believe eating next to the parking lot just isn't good enough. 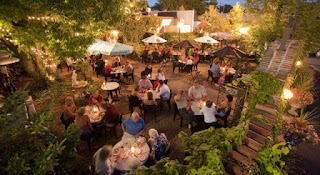 Below is my list of the Top 10 Best Indy-area restaurants for outdoor dining ~ ones that have taken outdoor dining up several notches. Elizabeth J. Musgrave is a syndicated fine-living, travel columnist, freelance writer and photographer, and performing arts and restaurant critic for Gotta Go. Read Infused, her spirits, wine & beer lifestyle column, at www.GottaGo.us and www.FoodDigital.com and catch her as Indy’s Personal Lifestyle Adviser on Indy Style televsion (Wish8). Gotta Go is published on www.Gottago.us, www.BroadwayWorld.com, and in print. Follow her on Twitter @GottaGo, LinkedIn and Facebook.